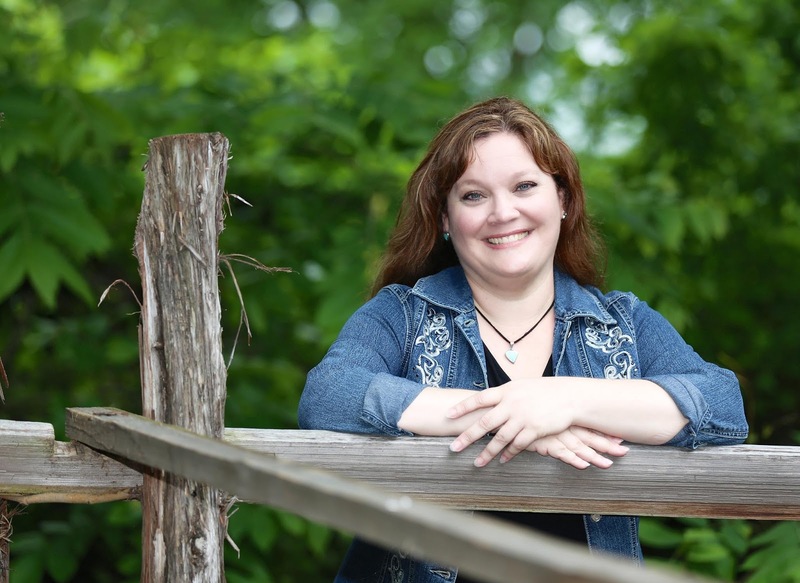 Cover Reveals for the Love of Olympus Series! Hi there! 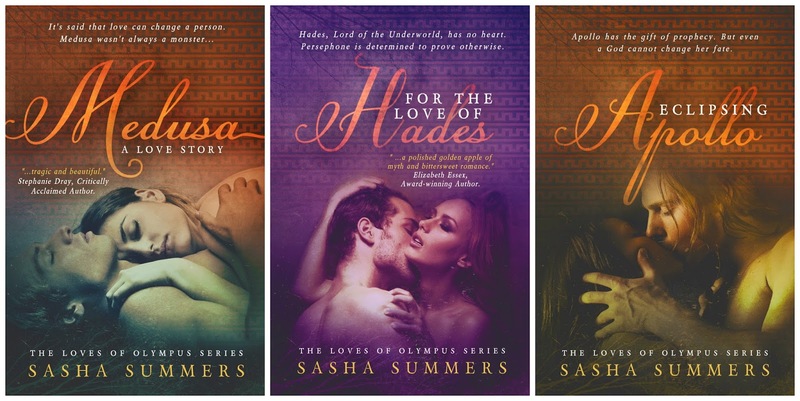 Today, I’m sharing THREE cover reveals for Sasha Summers’ Loves of Olympus series. 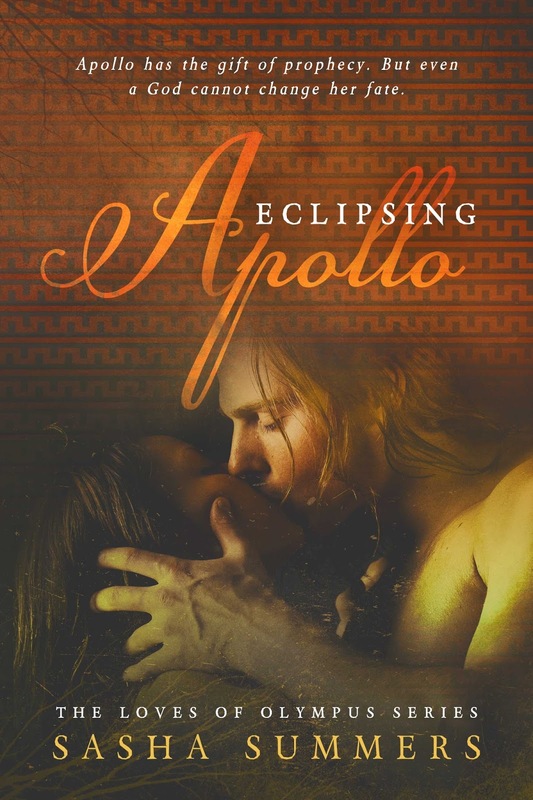 In anticipation of the release of ECLIPSING APOLLO, the entire series has gotten a new look! They look so good, and interesting. Looking forward to reading these…good thing all three books will be released on August 2, 2015! Medusa is ruled by duty, to her Titan father and the Goddess Athena. She’s no room for the tenderness her warrior guard, Ariston, stirs. 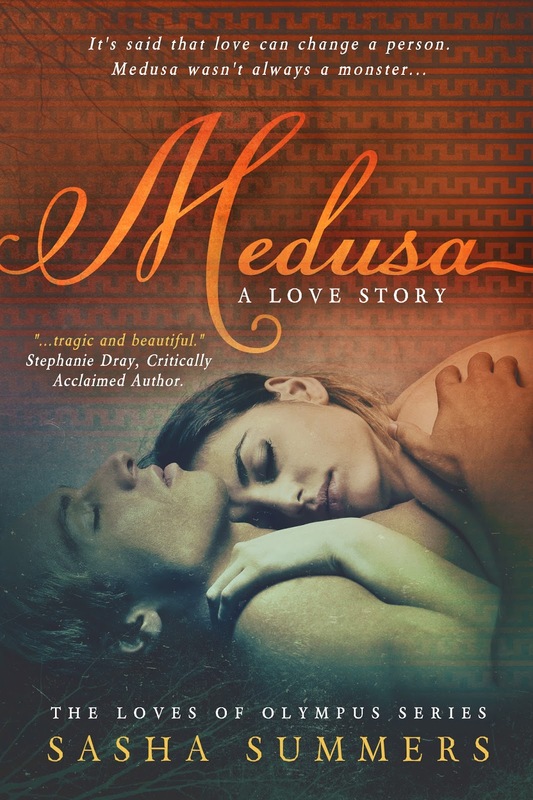 When Olympus frees her from service, her heart leads her into the arms of the guard she loves… and curses her as the creature with serpent locks. Ariston goes to war with a full heart… and dreadful foreboding. He learns too late of the danger Medusa faces, alone, and a Persian blade sends him into the Underworld. But death, curses, nor the wrath of the Gods will keep him from returning to her. Poseidon will use Greece’s war to get what he wants: Medusa. He does not care that she belongs to another. He does not care that she will be damned. He is a God, an Olympian, and she will be his. Apollo is fond of many things. Music, poetry, physical prowess, truth, and love. The Pythian Games are in his honor and he attends, as a mere mortal, to enjoy the competition… and the women. Meeting the fair Coronis offers him his greatest delight. Her strength, her fearlessness, and her beauty clasp his heart with an irrevocable hold. But she wants none of him. Coronis’ duty is to marry, but she yearns for so much more. She is a fierce competitor, a hunter, skilled in strategy and reason. Those that would court her lack both the mind and the body to rival hers – she will settle for no less. As a mortal, Apollo was both infuriating and tempting. But Apollo the Olympian is terrifying. She fears giving him her heart might destroy her soul. Demeter’s need for revenge pits Olympian against Olympian, forcing Apollo into a darkness the God of Light must fight if he ever hopes to see his Coronis again.